Note: The English translation of this novel was WINNER the IMPAC Dublin Prize, one of the world’s richest prizes, and the Independent Foreign Fiction Prize in 2007. Set in rural N orway with a swirling chronology which incorporates both modern times and, briefly, the days of Norway’s occupation by the Germans during World War II, this powerful novel focuses on the life of Trond Sander, a sixty-seven-year-old man, as he relives events which occurred when he was a teen. After the war, in 1948, when Trond was fifteen, he and his father spent the summer together in a cabin in the countryside of Norway, near the Swedish border, a time which affected his entire life. As the novel opens, the aged Trond has returned to a cabin in that same village, intending to live there in retirement, wanting to be alone and living independently, though the reasons for his self-imposed solitude are not clear, even to him. Nature is the important factor in his new life in retirement, and the lyricism with which he views that nature and its power is palpable. 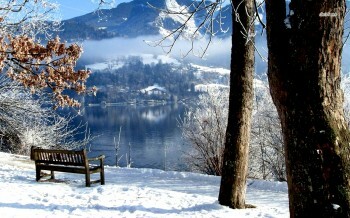 At the same time, he is aware this “simple” life will be difficult, with many responsibilities which only he can fulfill. He recognizes that in nature the unexpected can happen instantly and that there is nothing he or anyone else can do about it. Blaming fate is fruitless – fate suggests that there is a real force at work – and for Trond events happen at random, with no sense that any outside power is involved at all. The best he or anyone else can do is deal with the aftermath and soldier on. Flashing back to 1948, Petterson introduces Jon Haug, a teenage neighbor during the summer of 1948, and the person who has the most effect on Trond, at this point in his life. Jon is an often strange young companion for Trond, stretching the limits, taking chances, and defying conventions, and though his contact with Trond is limited, his effect on Trond, combined with some other events of that summer, are dramatic and unforgettable even at the end of Trond’s life. 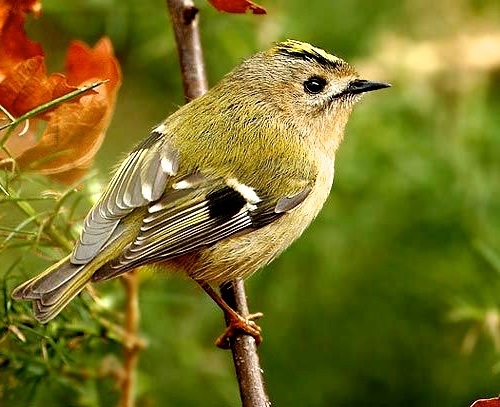 The tiny goldcrest bird is the smallest bird in Europe. Jon breaks down when Trond questions its fate. One of the most dramatic scenes of the book takes place when Jon comes to see young Trond one day, and Trond immediately recognizes that there is something “special” about Jon that morning – something has happened to affect Jon but Trond does not know what it is. They go out “stealing horses,” riding horses belonging to a wealthy man nearby, though they never take the horses outside his fenced-in field. Later, after riding, Jon wants to show him something, the nest of a goldcrest bird, the smallest bird in Europe, high up in a tree. Jon shows him the tiny egg in the nest and Trond comments that he finds it “weird that something so little can come alive and just fly away,” a remark which has unexpected effects on Jon, whose “face [became] a chalk-white mask with an open mouth….from which came sounds that made my blood run cold.” Before the day is over, Trond learns why Jon was affected as he was and understands immediately that he will never see Jon again. 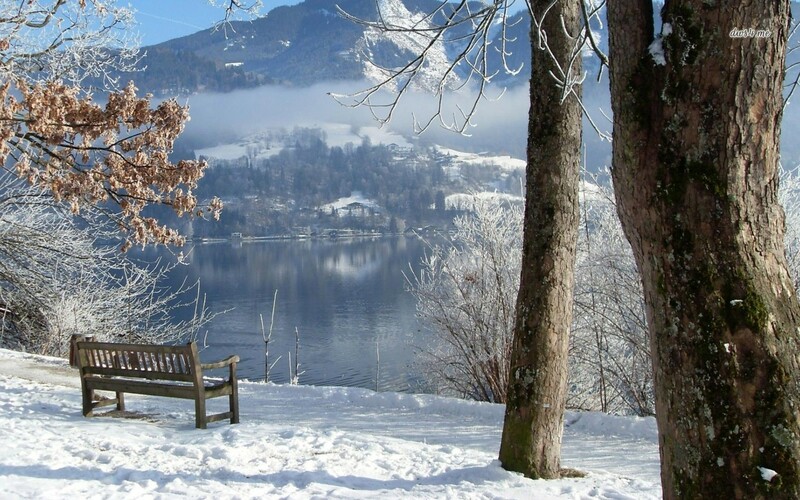 The bench by the lake is a place where Trond goes to think about his problematic future. 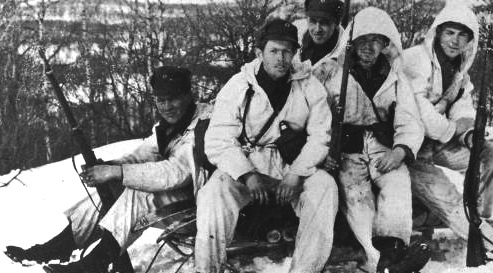 As the action swirls around in time, Trond also has other dramatic learning experiences, including one when he was fifteen in which he realizes that Jon’s mother is a demonstrative and warm individual, unlike his own, and, much later, learns for the first time of his father’s activities with Jon’s mother as part of the Norwegian resistance during the German occupation. 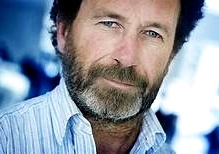 Living close to the Swedish border – and freedom from the Germans – a group of Norwegians including Trond’s father and Jon’s mother, smuggled people across the river into Sweden. 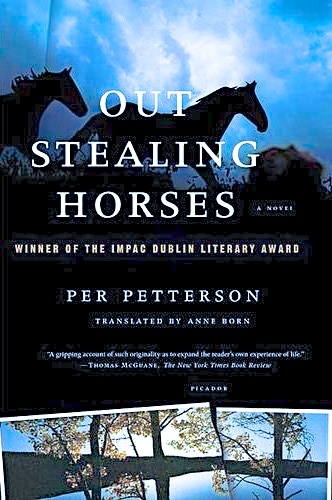 They identified each other and described their work saying they were “Out stealing horses.” The commitment of these people, most of them parents, left little time for the obvious responsibilities of child-rearing, and every child in this novel suffers desperately from an absent parent or parents. All the children grow up with problems, many of them, including both Trond and Jon, abandoned by their fathers. 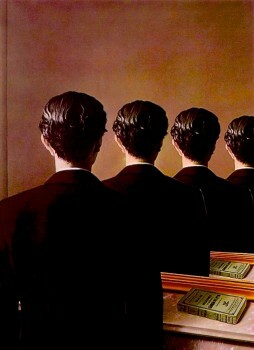 The novel, complex and filled with scenes in which people fail to connect or to understand how and why they behave as they do, is a dramatic, sometimes surprisingly lyrical novel in which nature ultimately “wins,” and people like Trond must face a dark future which they have limited ability to affect or change. The satisfying conclusion may offer some hope.